This museum is exactly what other reviewers described. Warm, welcoming and intimate. This is a very unique and well maintained museum, all the staff there were so attentive and informative. It is truly a hidden treasure that people should definitely visit. 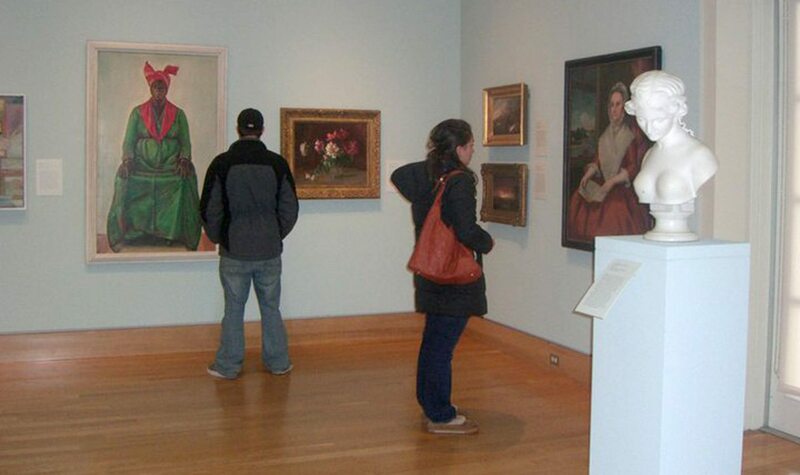 Visits can be designed to complement your syllabus in topics of art, history, and museum studies.